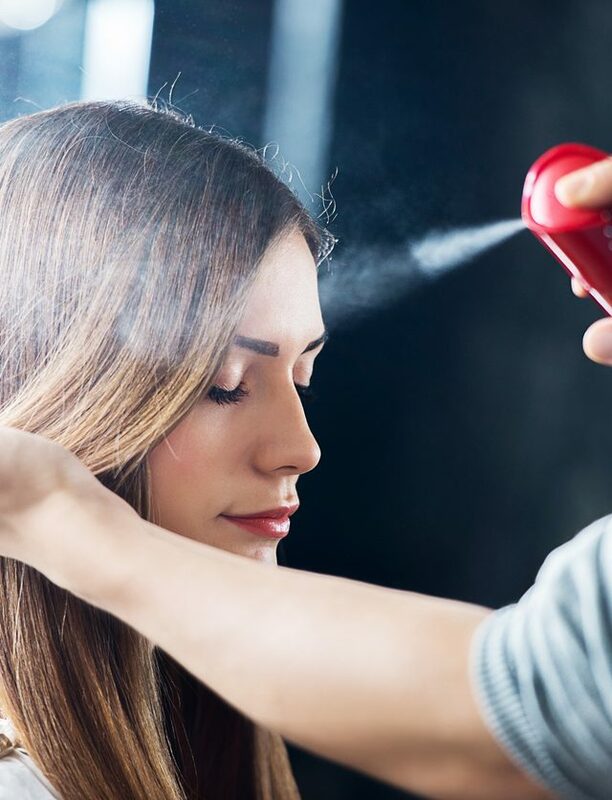 Pigtails might be twee, but a low, voluminous ponytail is perfect for anyone looking to work second-day-hair without a shampoo. Achieving this look is as simple as volumising the top section your hair at the roots, backcombing your hair toward the root, and then finally gathering your mane into a ponytail at the bottom of your neck. 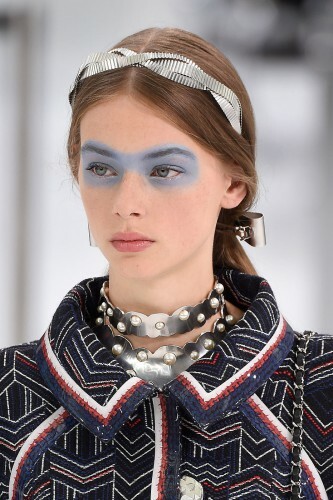 For minimal fuss, skip the volumising powder and voila: you’re rocking a look from Chanel’s SS16 runway.